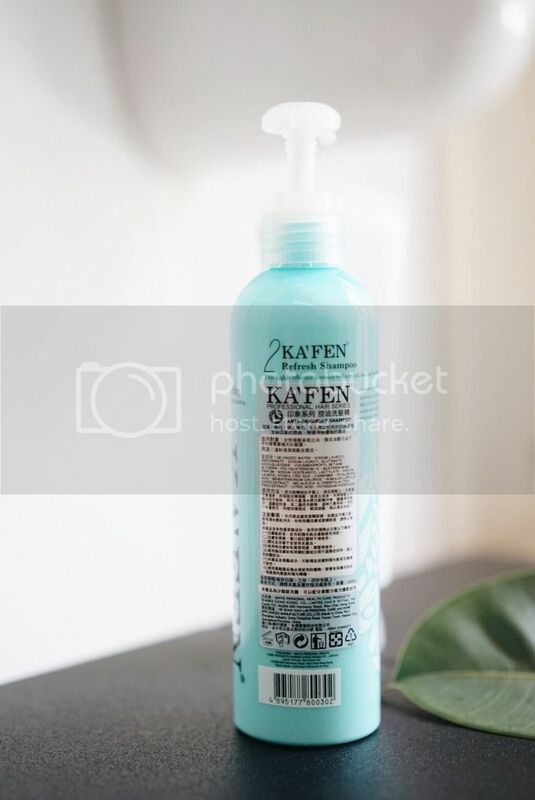 I have a fine hair and oily scalp, it’s hard for me to really find a shampoo that suits for my hair type. I often use specific product to control my oily scalp yet it always leave my hair tangled after using it. 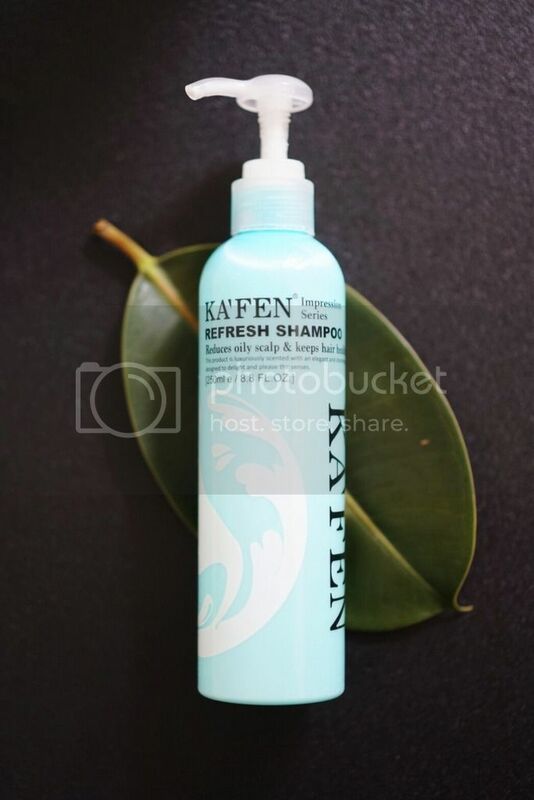 First time I tried Ka’Fen Refresh Shampoo, I fell in love with its smell, it smells really great and so luxurious. It doesn’t leave my hair tangled and it leaves my fine hair looks voluminous and bouncier. After one week using this shampoo, my hair feels softer, I guess it really does nourishes my hair from within. 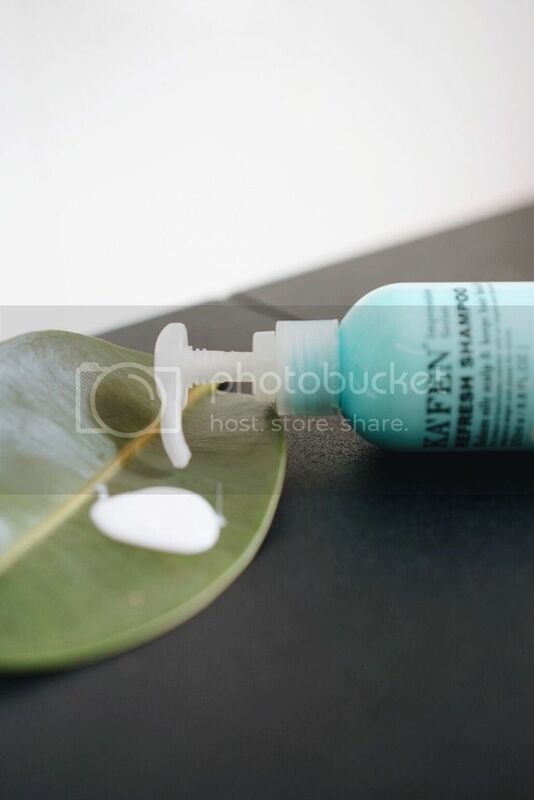 It has milky gel texture that lathers up very well without over cleansing scalp and hair. Cocamidopropyl, Betaine, Glycerin, Polyquaternium-10, Quaternium-80, Parfum, Sodium Isostearoyl Lactylate, Sodium Lauroyl Hydrolized Silk, Carbomer, Hyaluronic Acid, Phenoxyethanol, Behentrimonium Chloride, Humulus Lupulus (Hops) Extract, Tea Tree Extract, Citric Acid, Pottasium Hydroxide. 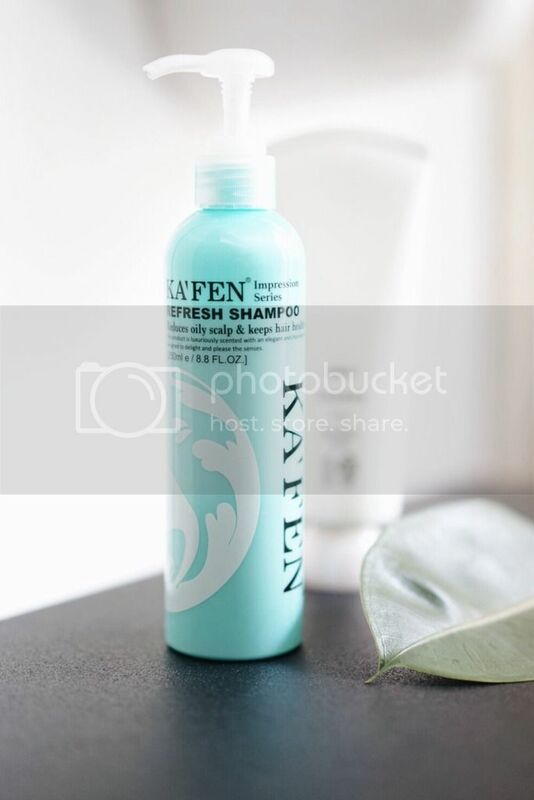 + Gentle shampoo, specifically designed for those with excess oil and grease in their hair. The only issue I had here is only their price tag. It cost IDR 230,000 (250ml). For me, it’s a lil’ bit pricey for a daily usage shampoo because I’ve always been a drugstore brand user for a shampoo. Anyway, I really recommend this shampoo for you who has oily scalp, for it benefited and works amazingly on my hair. It doesn’t reducing sebum production on my scalp, but still I love how this product works. Tell me in comment below if you have the same thought! Head over to this online shop here to get them now.